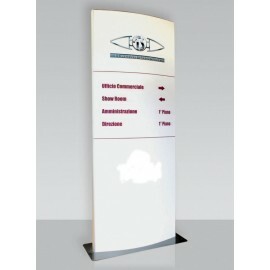 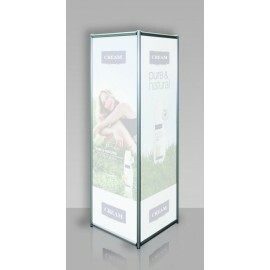 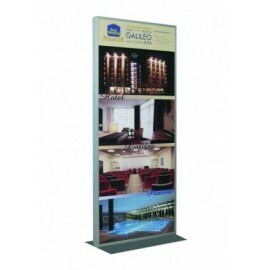 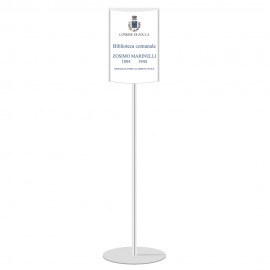 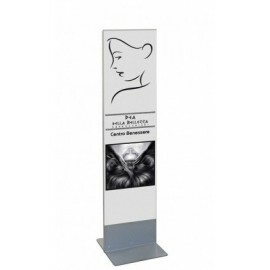 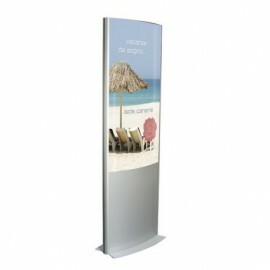 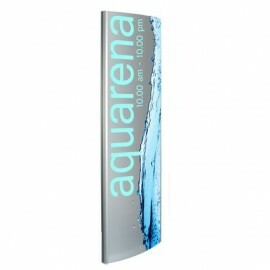 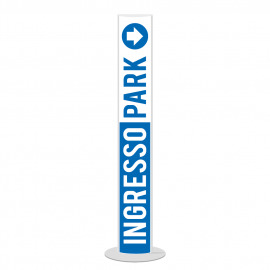 Description: Is a double-sided totem for indoor/outdoor use, characterized by flat surfaces. 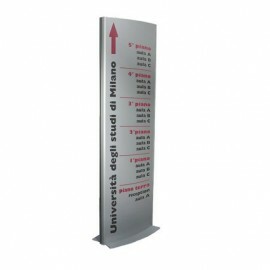 Verrniciata sheet metal base, aluminum, panels in forex. 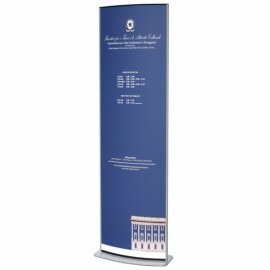 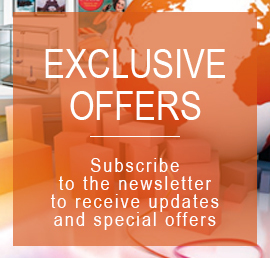 Forex can be customized with print or sticky film. 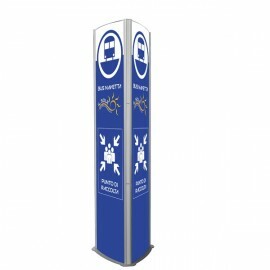 Possible personalization. 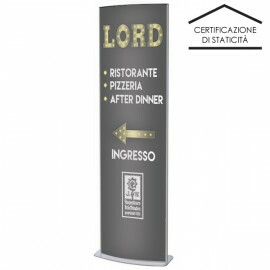 EXTERNAL DIMENSIONS: 70x180h cm For more information, call 049.8710777 o compila il modulo sottostante.